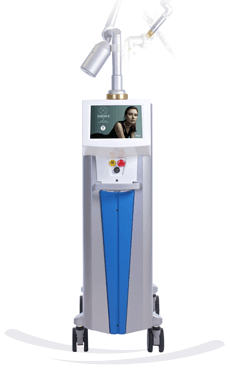 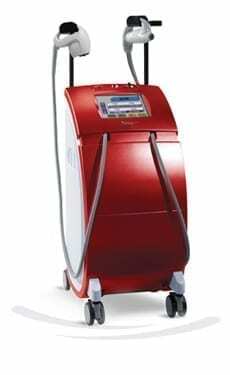 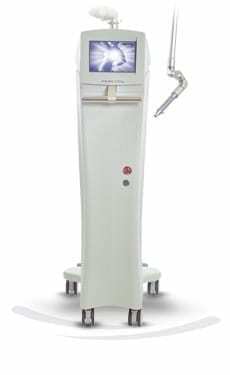 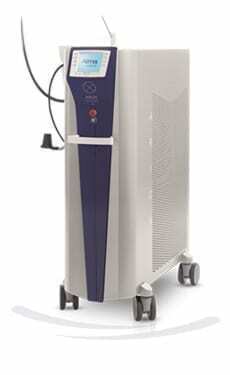 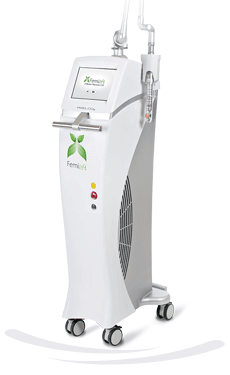 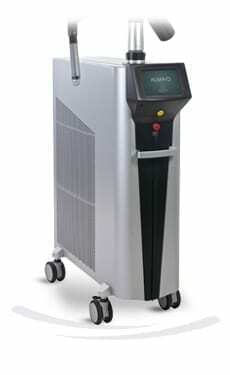 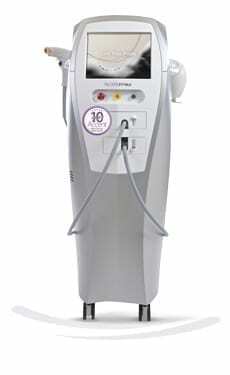 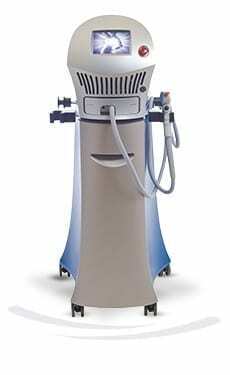 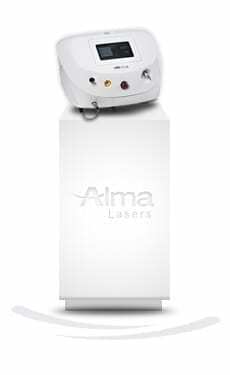 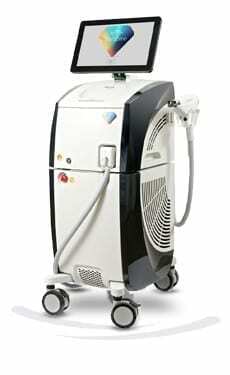 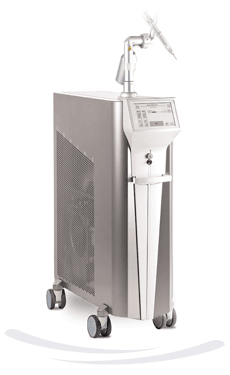 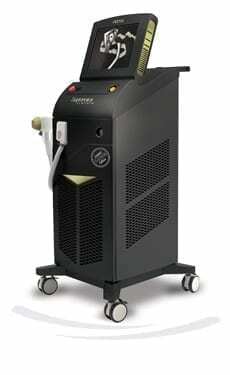 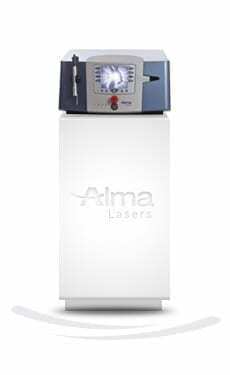 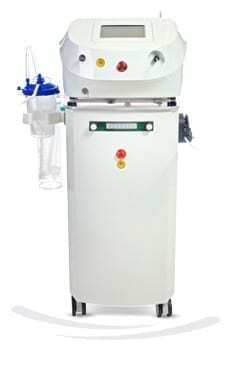 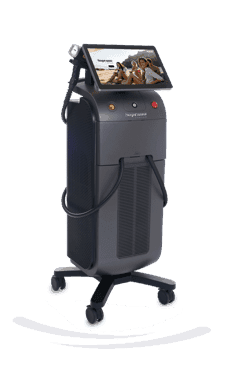 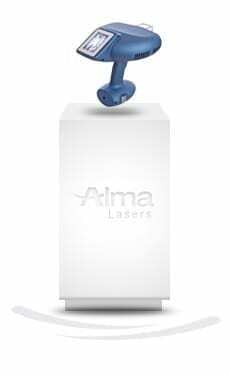 A diverse line of medical and aesthetic machines, specifically designed for a range of aesthetic skin improvement needs: pigmented lesions, tattoo removal,skin remodeling, vascular lesions offering the best solution quickly and safely. 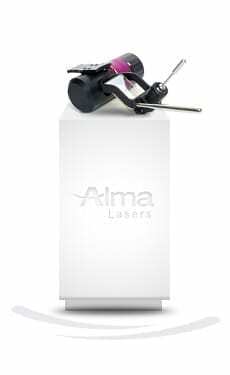 Presents a new era in deep pigments shattering, offering optimal results for the removal of colorful tattoos and benign pigmented lesions with just few treatments. 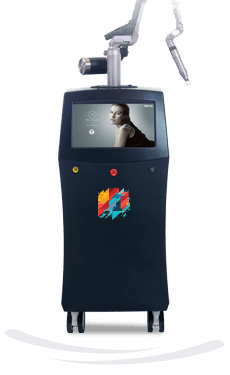 The sale of the medical device is subject to the local regulatory approval according to the configuration covered by the registration certificate only.